As a dependable Supplier from Nagpur(India), we ensure that our customers obtain only quality assured products. We have hired a team of professional warehousing personnel who takes care of the entire lot and keep it protected. Our unit is installed with all necessary amenities required for safe storage. 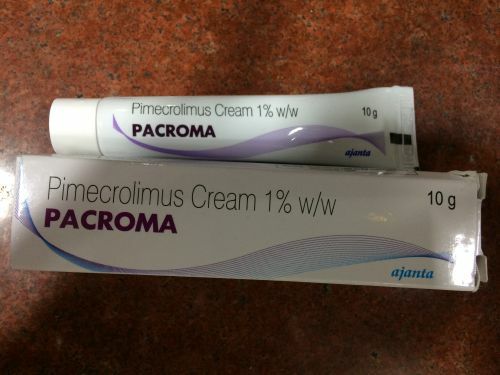 Pacroma cream is a medicine that is used for the treatment of skin redness and itchiness in patients aged 2 years and above.